The Curry Leaf Tree Gardening in Spain. The curry leaf tree in Spain, a native of India, is a small, evergreen tree in the citrus family (Rutaceae) with very pungent aromatic leaves. 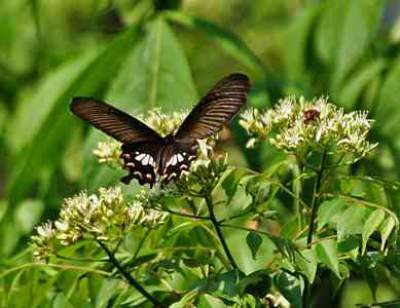 They have a distinct, spicy curry-like flavour and generally go by the name curry leaves. The curry leaf tree (Murraya koenigii), an aromatic leaf often used in Indian cuisine try your own curry-leaf-tree in your own garden. The leaves of the curry leaf tree are highly valued as seasoning in southern and west-coast Indian cooking, and Sri Lankan cooking ( කරපිංචා), especially in curries, usually fried along with the chopped onion in the first stage of the preparation. They are also used to make thoran, vada, rasam and kadhi. In their fresh form, they have a short shelf life and do not keep well in the refrigerator. They are also available dried, though the aroma is largely inferior. The curry leaf tree, a native of India, is a small, evergreen tree in the citrus family (Rutaceae) with very pungent aromatic leaves. 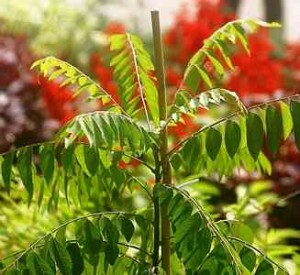 They have a distinct, spicy curry-like flavour and generally go by the name curry leaves. The fresh leaves are an indispensable ingredient in the delicious curries of Southern India and Sri Lanka (and absolutely necessary for the authentic flavour). 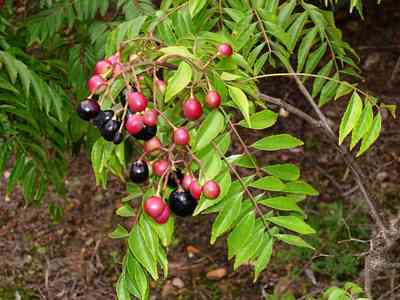 Although most commonly used in curries, leaves from the curry tree can also be used in many other dishes to add spice. The leaves are best used fresh as they lose most of their aroma and delicate fragrance when dried. Because of their soft texture, the leaves do not need to be removed before serving, but can be eaten without any hazard. 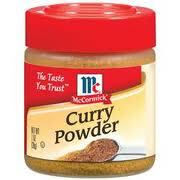 Curry powder is a British invention to imitate the flavour of Indian cooking with minimal effort. Some curry powders indeed contain curry leaves, but probably only for historic or linguistic reasons, since dried curry leaves lose their qualities within days. A typical curry powder derives its taste mainly from cumin, coriander, black pepper, chili, fenugreek, ginger, celery, cinnamon, cardamom, cloves, anis, etc. in variable amounts. Since curry powder is not a traditional recipe, there is little consensus about what should go into it, and anyone is free to sell his own creation. This tropical to sub-tropical tree is highly ornamental due to its compound leaves. 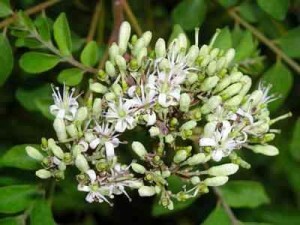 It is slow-growing and can be used as a hedge, an ornamental shrub or as a potted specimen tree. Whether grown in large pots or on the ground it does not spread very much laterally. Harvesting of leaves encourages new growth and the tree also responds well to pruning, which is only necessary for shaping – To reduce the size or make it bushier. While this tree can grow to reach 15-20 ft. (4.7-6 m), you need only a small specimen to supply you with an abundance of leaves for your Indian dishes. In late spring to early summer the tree blooms with clusters of small, white, and sweetly scented flowers that attract lots of butterflies. The flowers are followed by small purple/black shiny berries that are edible, but their seeds are poisonous. 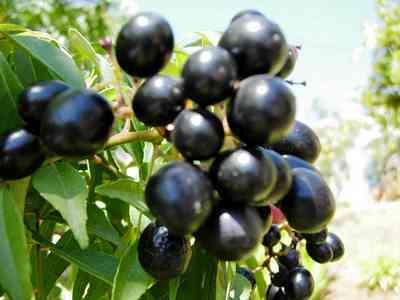 The shiny-black fruits are very nutritious, sweet and are eaten fresh. However, they do have a characteristic odour which some find slightly unpleasant. 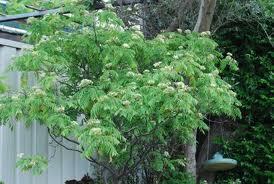 The curry leaf tree needs warm temperatures with full sun to partial shade. The tree tends to be slow growing during the cold months – it may even drop most of its leaves during the winter and stop growing all together. It usually picks back up in the spring and grows quickly during the summer. Young trees/saplings will need to be kept warm during the winter, but when a bit mature and established the tree can survive brief frosts and should grow fairly well in our mild coastal climate. It prefers an acidic, well-draining soil and regular water and fertilizer during the growing season. Water sparingly during the winter months and do not fertilize. Curry leaf trees are propagated by growing the small suckers from the base of the tree, by root cuttings, or by seed. When harvesting seeds the berries should be ripe and fresh. Plant either the whole fruit (or remove the pulp), sow as soon as possible and keep moist but not wet. Fresh curry leaf seeds have a very high germination rate, but the problem is that the seeds are only viable for a couple of weeks. Seeds from India or Sri Lanka are going to be dead before you can plant them, unless you know someone who will send them by airmail. Your best option if you want one of these trees is to search the internet for a Spanish supplier of seeds or young plants, or ask at the local nurseries/garden centres if they can get it for you. 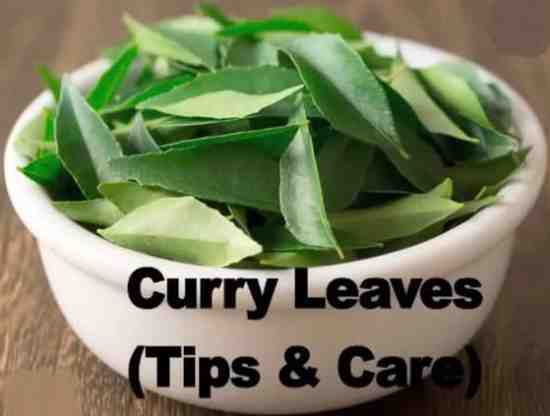 Curry Leaf Plant: Growing Practices and Nutritional Information. This item can be delivered to your selected dispatch location in Spain – Mainland. Grows in southern Asia on a Ceylon island and in India. Until recently this specie was classified to Murraya type. ( name: Murraya koenigii L) and Chalcas type (name: Chalcas koenigii L). According to the latest taxonomic research it was moved to the Bergera type and it’s now called Bergera Koenigii L. Interesting fact… The scientists from India tested many plants used in folk and traditional medicine. During the study they’ve checked their effect on microorganisms causing oral infections in patients after chemotherapy, suffering from cancers of the oral cavity. As the researchers point out, the effects of some of them resemble the action of antibiotics!! Herbal medicine work less than antibiotics, but may prove to be beneficial in cases of antibiotic resistance. 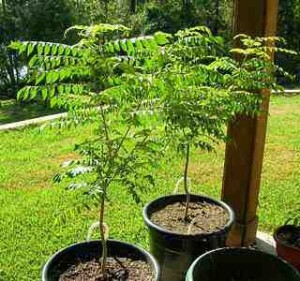 Curry Leaf Plant – Curry tree or Murraya koenigii – From seed to tree- the complete guide. A complete guide to growing the curry leaf plant or tree, also called Murraya koenigii. We go from the right method to get the seeds, use a rich planting medium and them grow the plant from a small one to a fully grown shrub. 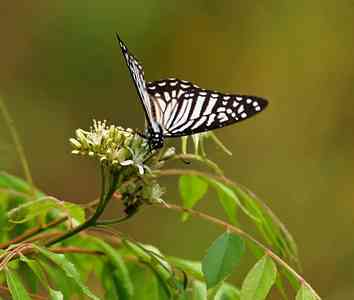 We give you tips on how to successfully grow a curry leaf plant in your garden. Murraya koenigii Curry Tree 5 fresh seeds. This item can be delivered to your selected dispatch location in Spain Direct from Germany. 5 fresh seeds Planting instructions: Germination: requires light for germination, sow seed 1 cm deep. Spain Info Curry leaf tree. San Francisco De Asis, Urb Marina, San Fulgencio, 03177, Alicante, Spain.